Incentive, enthusiasm, drive, ambition, initiative, determination, enterprise—all of these are words used to describe motivation. But what exactly is motivation, and why do we sometimes have motivation in abundance, and other times can barely make it through a task? While we all wish our motivational levels would be at 100% all the time, motivation ebbs and flows—sources of motivation may become familiar, thus eventually less effective. As an example, when you take on a new project you are filled with motivation, but as the project becomes more of a daily grind, that motivation can be harder and harder to find. 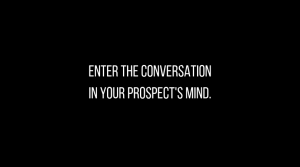 There are three major components of motivation—Activation, Persistence, and Intensity. 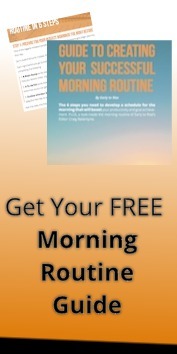 Activation is the decision to initiate a behavior, i.e., you decide to enroll in a morning yoga class. Persistence is what helps you continue to make an effort toward the ultimate goal, even when obstacles get in the way. Using the yoga class example, persistence is what allows you to make it to class each morning despite the fact that you really want to sleep in. Finally, Intensity is the level of concentration and energy you put into pursuing your goal. Those who have intensity will go out of their way to get everything possible out of their original goal. To prevent your motivation from crashing and burning, however, you will want to increase your effectiveness when your motivation levels are high and work at reducing the frequency and duration of those periods when your motivation is low. 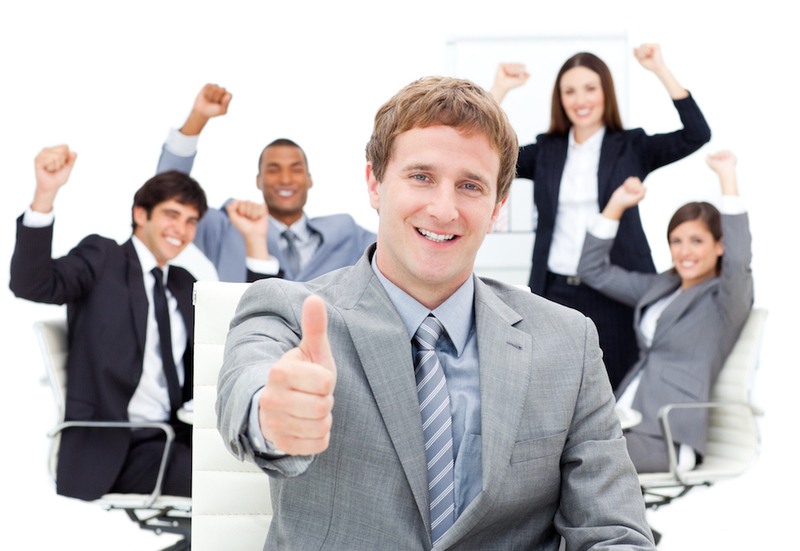 A personality which seeks to build relationships built on trust with co-workers. So how many American workers actually perform their job with passion? One study seeking the answer to that question found that only 13% of employees possess all three of the above attributes of the passionate worker. 23% considered themselves “content,” but did not possess all three attributes of the passionate worker. Finally, a disheartening 64% of respondents are considered half-hearted and disengaged from their work. A whopping 76% of American workers are dissatisfied with the level of recognition they receive for doing a good job at work. 77% said they would work harder if their efforts were better recognized. Incentives for motivation are not necessarily all about money—27% of employees said more opportunities at work would increase their motivation, while 20% said career development opportunities would increase their motivation and 20% said flexible work options would boost their motivation. 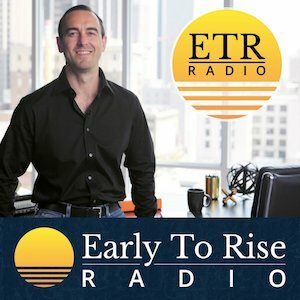 Monetary incentives often fail because they lack the “trophy value” that employees feel comfortable discussing with others, plus cash awards are often forgotten as they are simply spent on everyday bills. 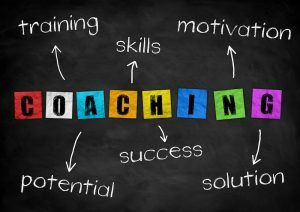 When asked what would motivate them the most, 32% of employees said boosting their morale, 27% said praise and recognition, and only 18% said monetary rewards. So how do you stay motivated, particularly when others in your workplace or at home just aren’t? Start with positivity. Research has found that a person’s level of happiness increases productivity and motivation and that we procrastinate the most when we are in a bad mood. Try showing gratitude for what the little favors others do for you and spend time with the upbeat people at work. Set goals. Setting a series of smaller, manageable goals makes getting to the big goal much easier. It is also easier to keep yourself motivated from one small goal to the next rather than taking on one big goal. Focus on small victories. Rewards are responsible for as much as 75% of why we do the things we do. Recognize the significance of your work, and speak up when you are feeling under-appreciated. Peer pressure can actually be a good thing—research has shown that peer pressure helps children more than it hurts them. When you surround yourself with adults who have work traits you aspire to, it becomes much easier to remain motivated. Stay healthy. This one may surprise you, but sometimes the best source of motivation comes from outside the office. Doing some physical activity before you head to work each morning helps you feel better about who you are, which, in turn reinforces motivation. Try to say something nice to at least one person at your workplace each day. Something as simple as “I thought you did a great job on your presentation,” costs you nothing, and can mean the world to a co-worker. Make others feel needed by asking for help. Using physical tokens of gratitude for a job well done are always appreciated—a plate of home-baked cookies, a cup of coffee, or a small gift often leads to an instant motivation boost. Pay attention to the details—if a co-worker gets back to you immediately on an issue you asked about, make a point to thank them for such a speedy response. This last piece of advice is crucial. According to a McKinsey and Company study, managing your energy, rather than your time, will help you stay motivated. Single parents, in particular, may work a 50-hour week, then come home to their “second shift”—meal preparation, household tasks, and childcare. They must learn to balance their energy flows, meaning actively managing energy resources. How? By building motivation at work using the tools above. 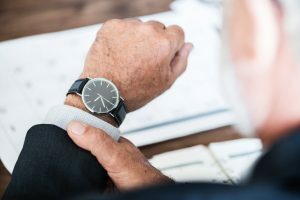 Those who were so engaged in work activities that they hardly noticed the passage of time were considerably more productive, motivated, and more satisfied with their work. Further, these people were energized from their work, rather than drained. When it comes to managing energy, there’s something to be said for early mornings, set routines, and a clear set of goals. 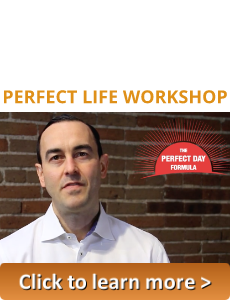 If you’re in need of a little guidance in this department, “The Perfect Day Formula” is a good place to start. 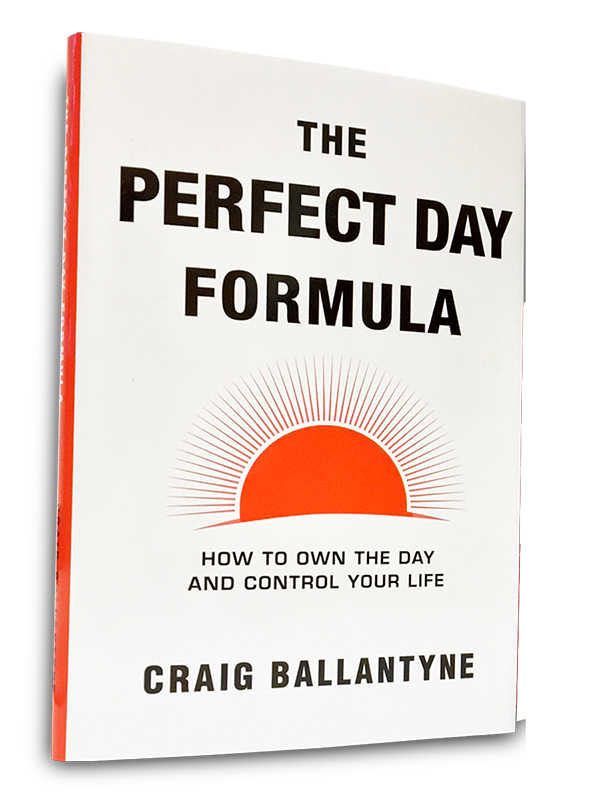 Written by ETR Editor Craig Ballantyne, “The Perfect Day Formula” is all about building days around your own definition of success—and then ensuring you can achieving that success with the help of structure and accountability. Dianne Sawaya is a personal injury lawyer and founder of The Law Offices of Dianne Sawaya. Dianne founded her law firm in 2005 in order to bring a more personal approach to the law for her personal injury clients.